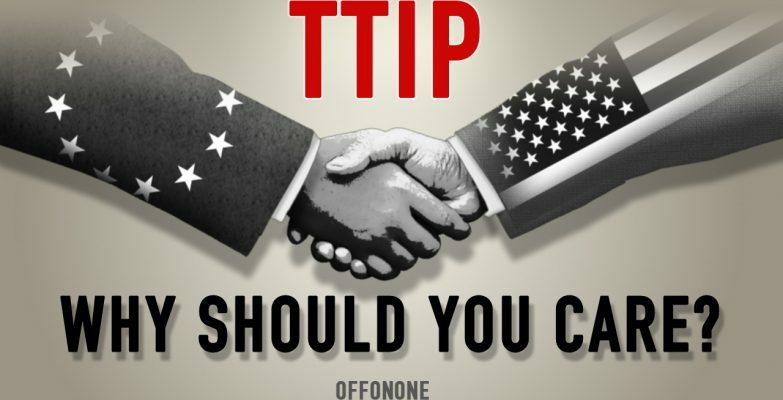 TTIP video by Off On One. Off On One is an offshoot of Osis Design with a slightly skewed focus on current issues. This video is an Off On One collaboration (featuring music by Dij) describing some of the issues around TTIP – The Transatlantic Trade and Investment Partnership.